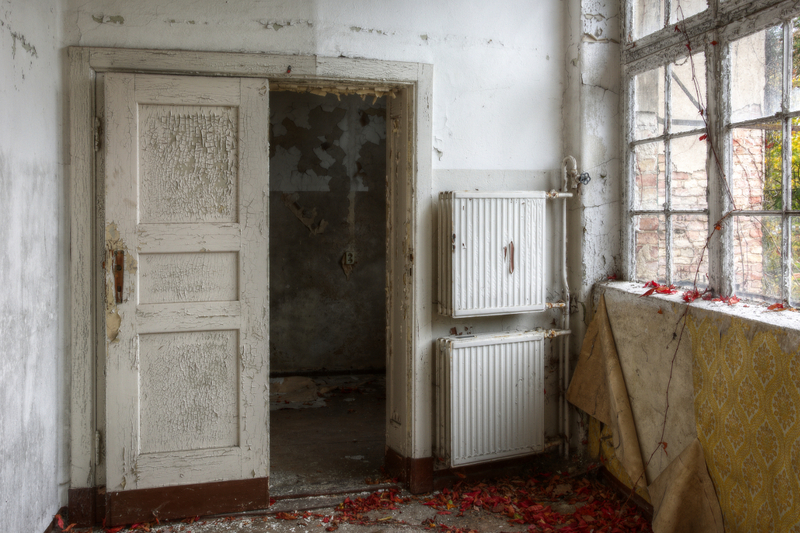 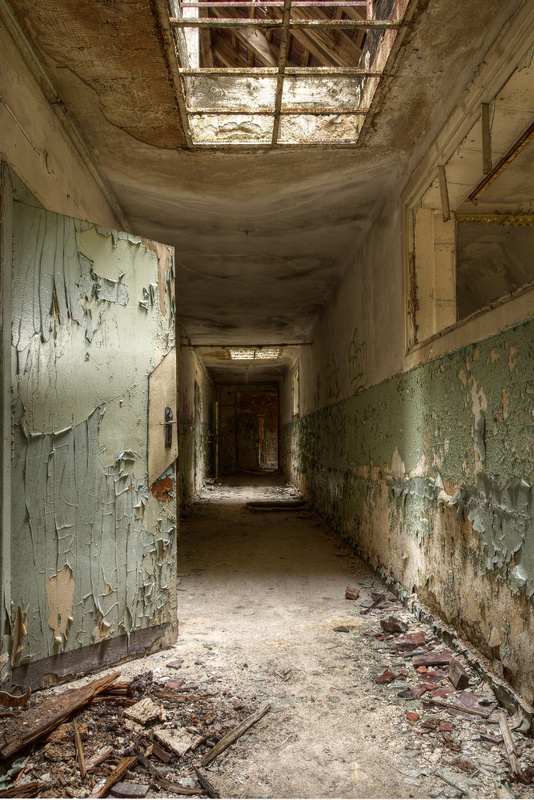 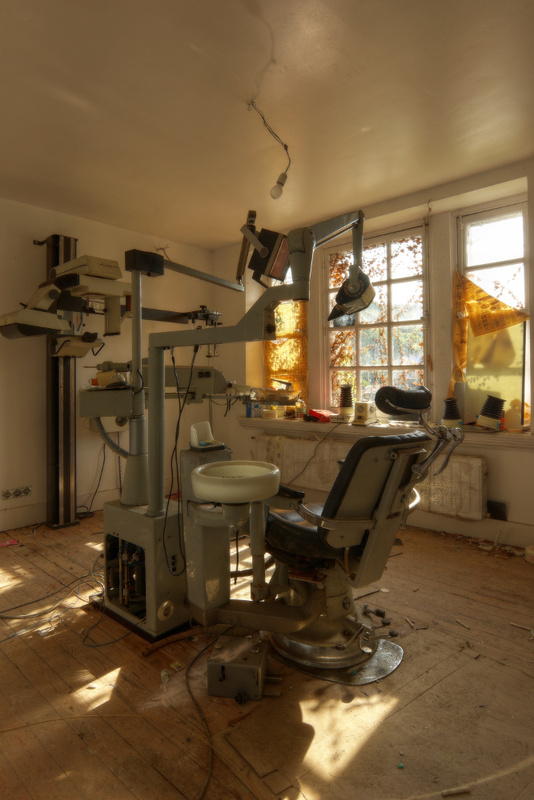 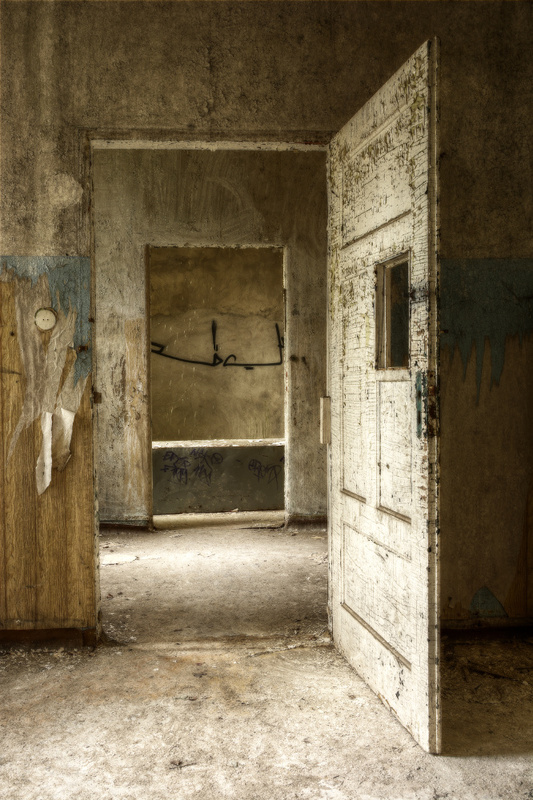 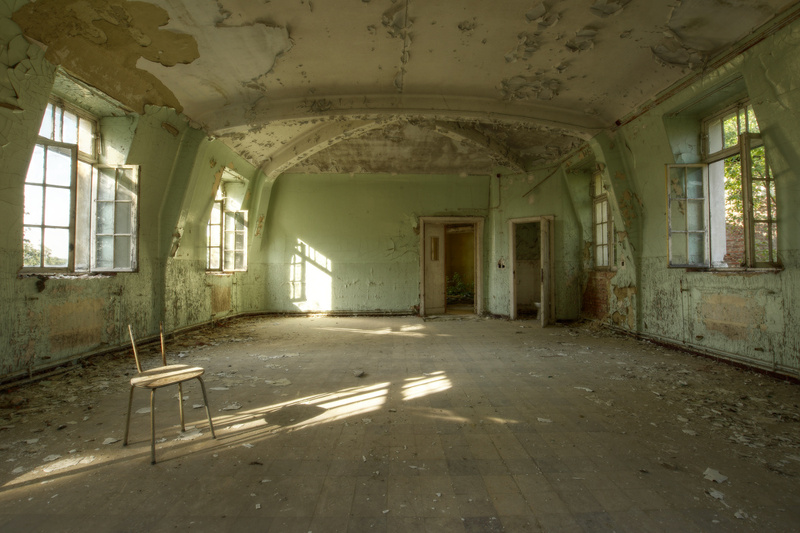 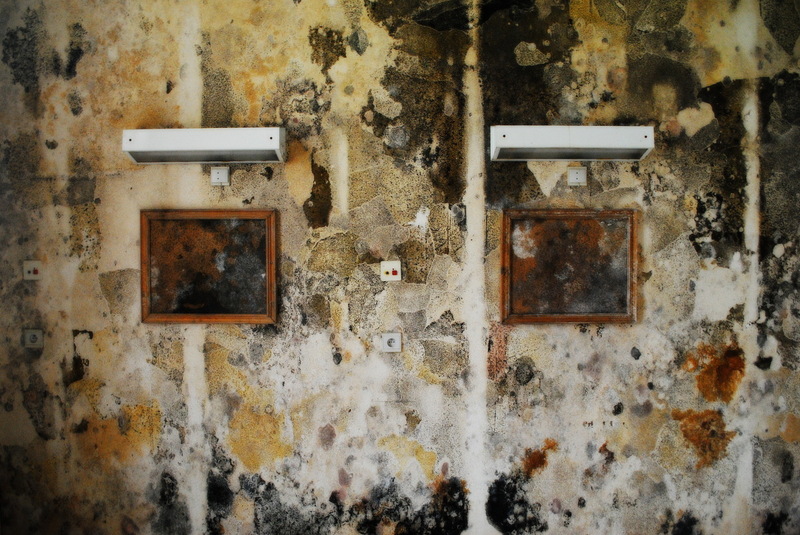 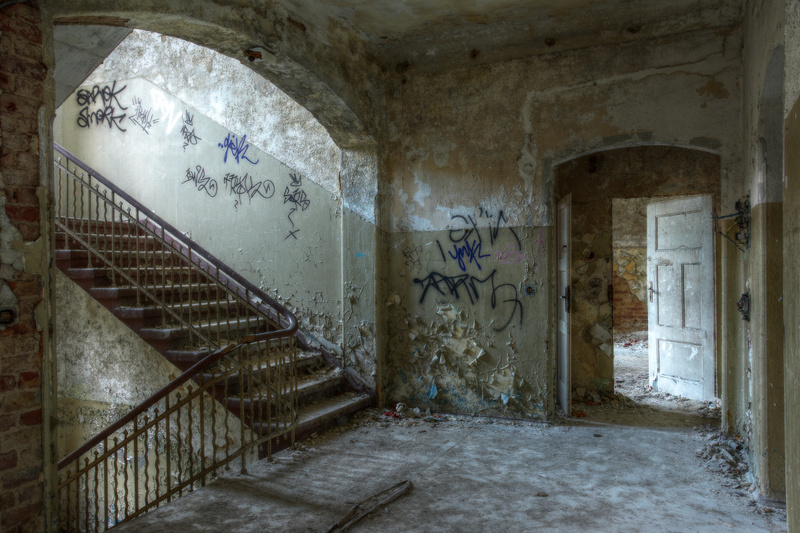 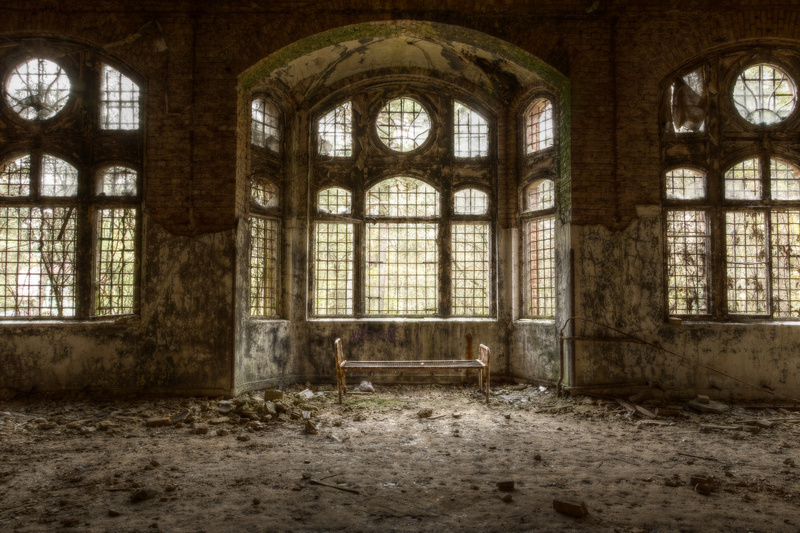 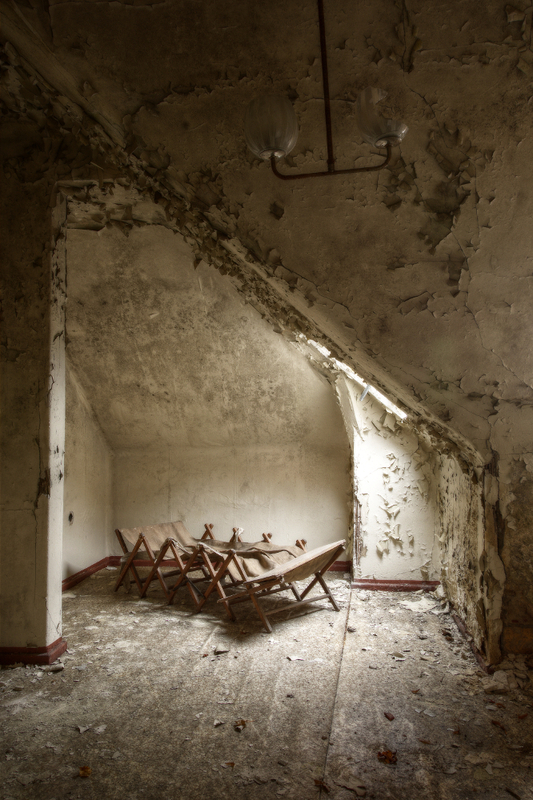 This gallery features images of abandoned places related to healthcare, such as hospitals, sanatoriums and nursing homes. 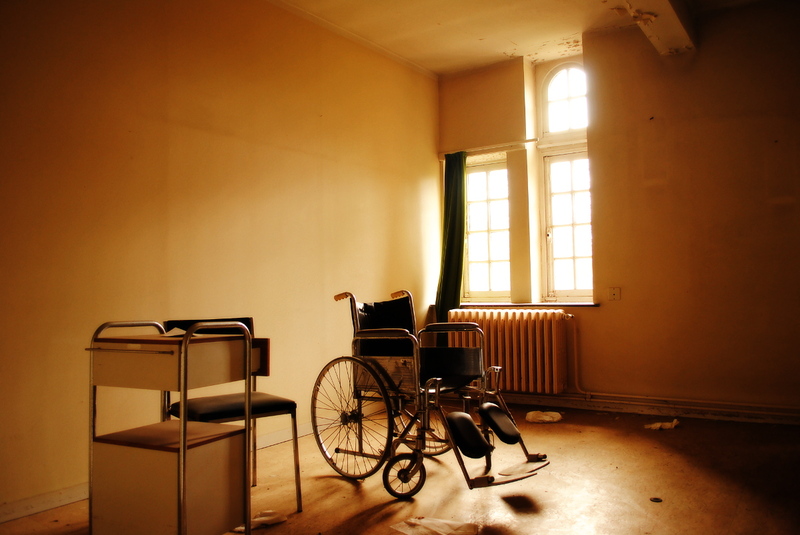 Both places of hope and despair, healthcare institutions have been the witnesses of many tragic and happy ending stories. 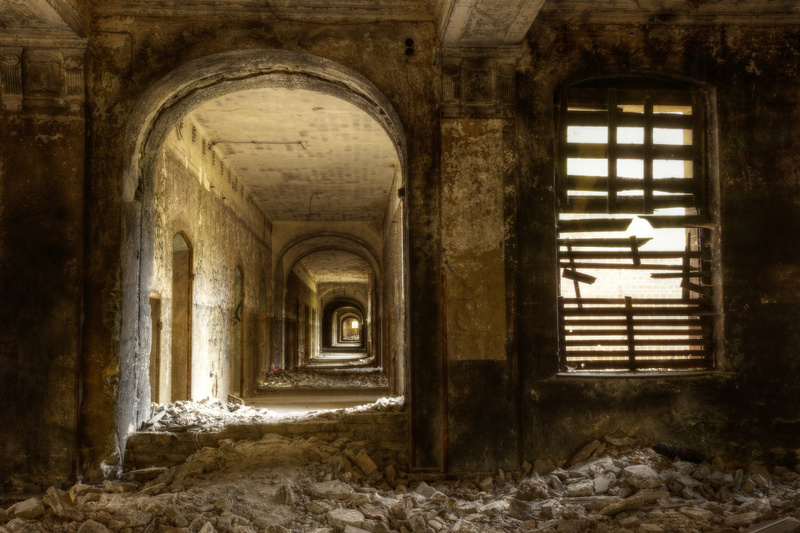 Are the ghosts of the past still wandering through their walls ? 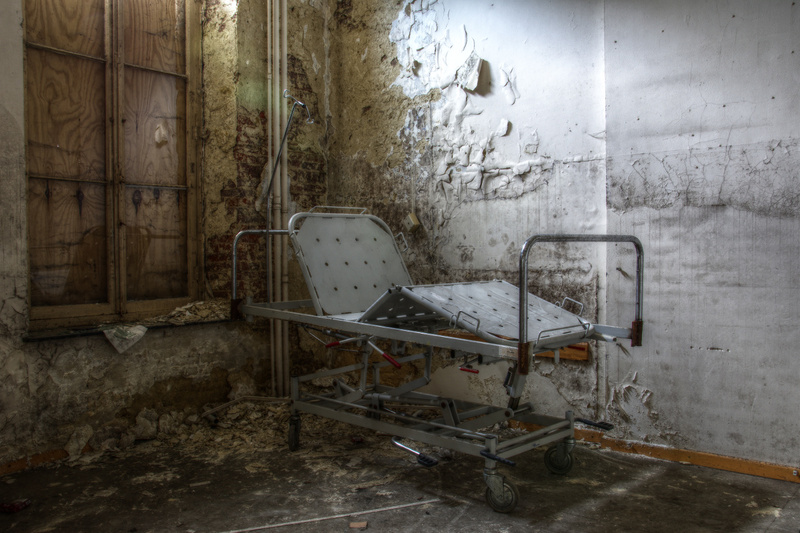 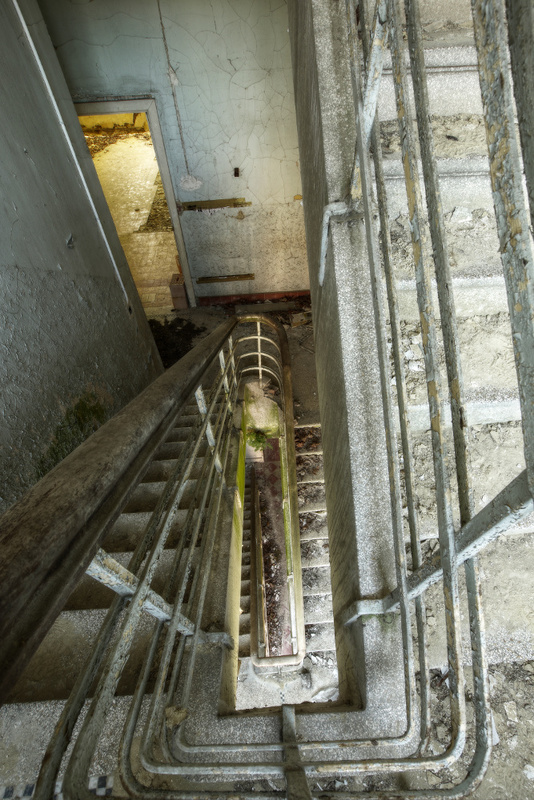 You can also see the full sets of each place on the blog in the category urbex – healthcare.